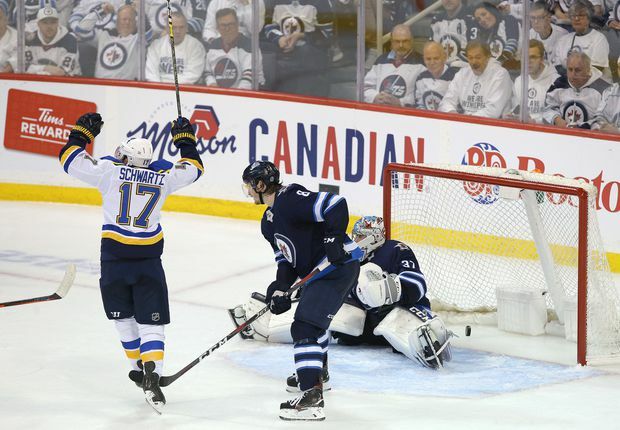 You may have seen it on your favourite athlete's Instagram comments, under a Facebook post from that news organisation you love to hate, or in the deepest recesses of Reddit message boards. Those three words arrived in the Twittersphere pre-packaged in that familiar post-internet snark, dripping with equal measures of pit-sweat and eye-roll. Will rules change in Serena's matches? For a prime example of this muddying of the Gatorade, look no further than Serena Williams. Chair umpires are considering a coordinated effort to boycott any game that Serena Williams plays in the future to protest her treatment of the line judge during her loss on Saturday to Naomi Osaka at the U.S. Open, according to USA Today. 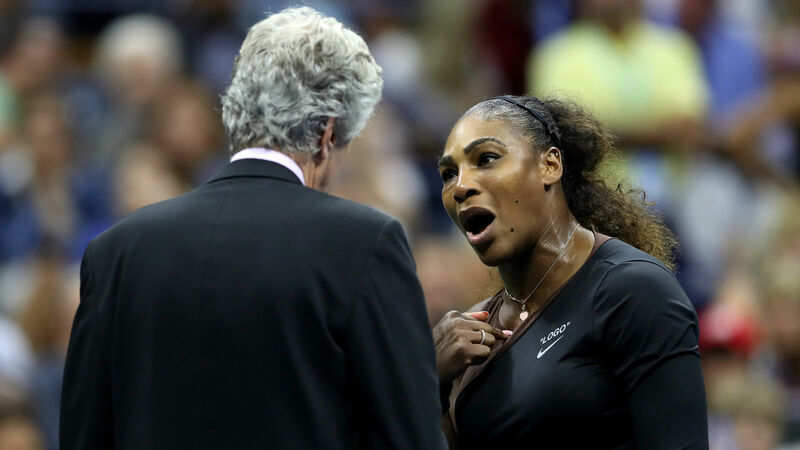 In the second set of Williams' match against Naomi Osaka, Ramos warned Williams for receiving coaching, which is against the rules in Grand Slam matches. "I just never knew when". You are the best player at the end of this event and because of the turn of events with the crowd and the booing and everything, it wasn't the way - that was the outcome I was referring to. Williams called Ramos a "liar" and a "thief" on court, for which she was punished, and accused him of sexism in a post-match press conference. "I'm here fighting for women's rights and for women's equality". It made me feel like it was a sexist remark. For me, it blows my mind. "The fact that I have to go through this is just an example for the next person that has emotions and wants to express themselves and wants to be strong woman". "She's passionate. She was speaking out". On the contrary, he praised Williams for showing "grace and class" in a situation in which Naomi Osaka, the victor in two sets, was overshadowed. Adams noted that Ramos was "following the code", but added that a "soft" warning for coaching could have averted the blowup over something that happens frequently on the men's and women's sides. Yet again, it was a privileged group trying to minimise a voice, attempting to keep politics out of sport at all costs. We shouldn't have to carry that extra weight on our back in anything that we do. "More voices are needed to do the same". "We have to treat each other fairly and the same". Sometimes, all that's left is pure human rage. She decided, vehemently, not to stick to sports.